In spite of its low population density and mediocre standard of living, the population of Hindaun boasts of robust general health and enjoy good longevity. Some medical stores like the Paliwal Medical Store and the Aarya Drug Agency have contacts with ambulances, blood banks, doctors and nursing homes. 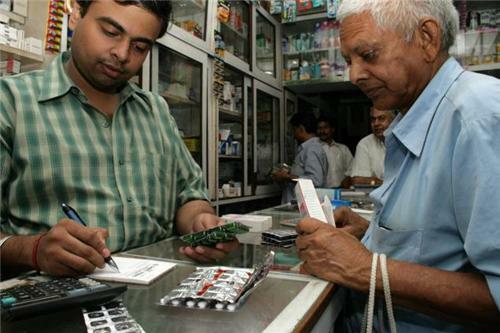 The oldest medicine sore here is the Chheetar Mal Medical Store which is more than 60 years old. The medical stores, medicine shops, drug stores and medical supply stockists in Hindaun make sure that all emergency medication as well as general prescription drugs is easily available.